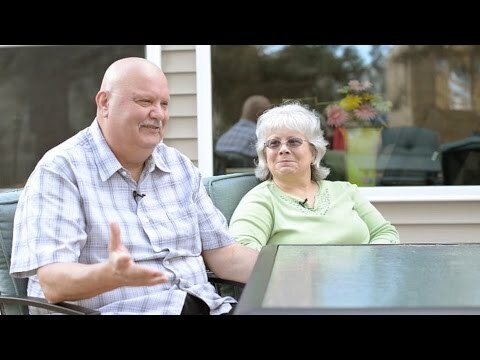 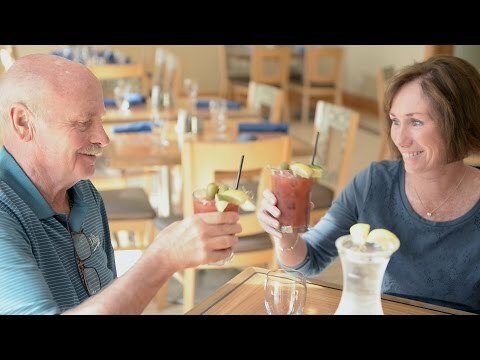 Homeowners Guy and Karen talk about what made them choose Delaware and why The Peninsula was the perfect community to retire in. 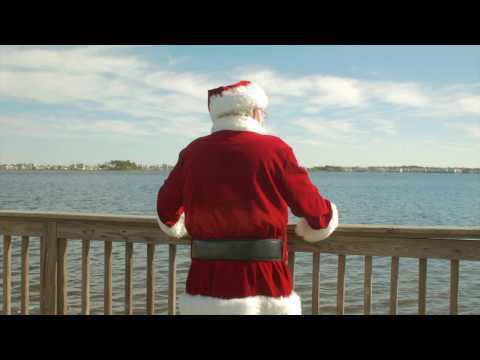 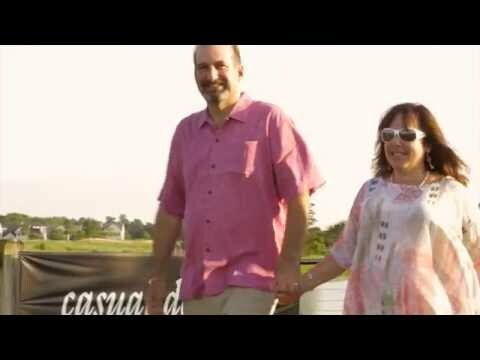 Doug and Pam Lynn from Sawgrass North tell us what they love about living in Rehoboth Beach, Delaware. 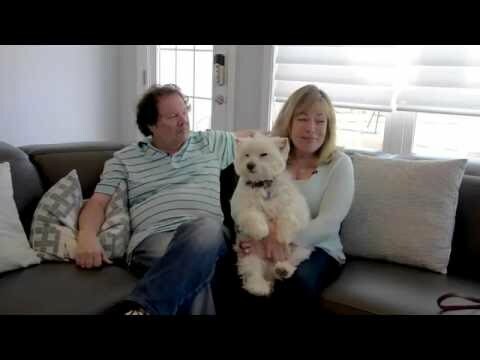 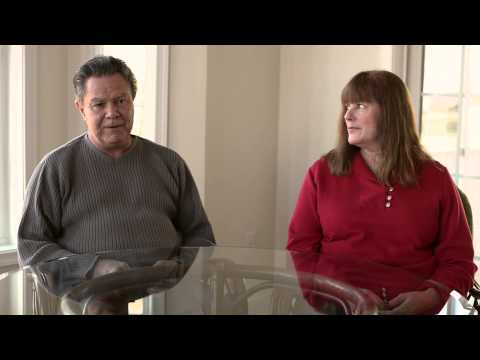 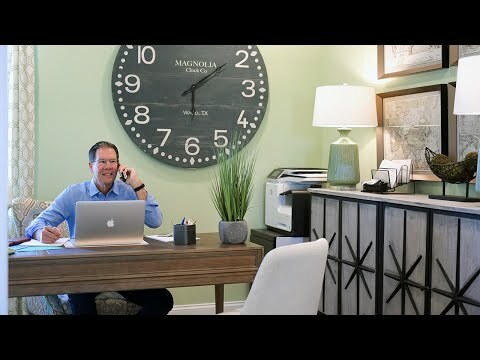 Scott & Paula tell us about why they chose Bayfront, and what made it home. 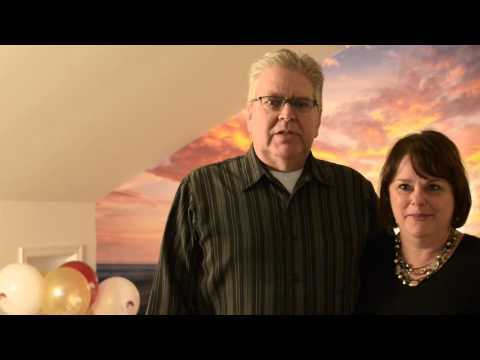 Skip and Kathy tell us about a berry special welcome home. 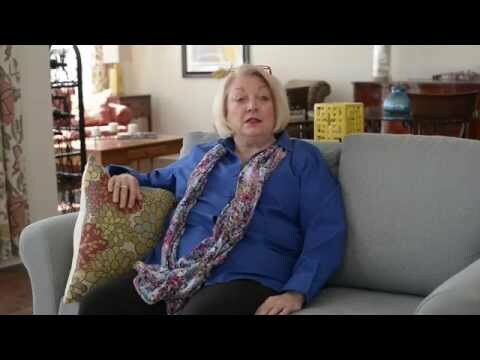 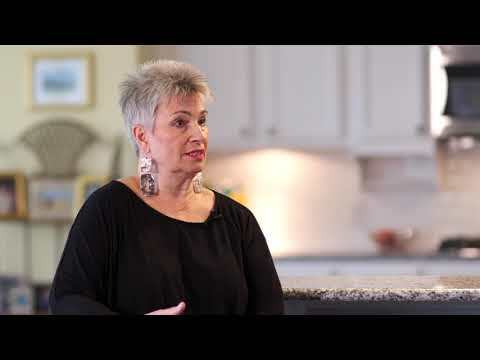 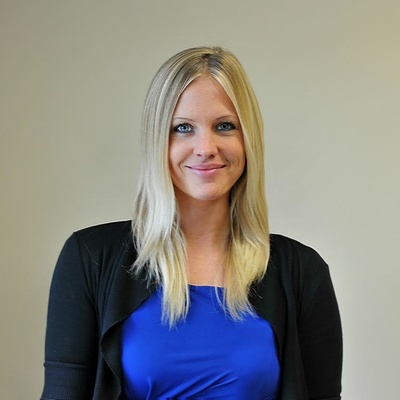 Kathy tells us why she chose the Ainsley home plan from Schell Brothers line of Kincade Homes.